Home to some of the most pristine rainforests on the planet, Ecuador is on the frontlines of conservation. Since 2008, Nature & Culture has been working with communities to protect their land through SocioBosque, the government’s innovative “payment for conservation” program that combines land and biodiversity conservation with social welfare. Communities and private landowners enrolled in the program obtain annual payments from the national government in return for conserving the forest on their lands for a minimum of 20 years. Currently, SocioBosque makes over $7 million in annual payments to these communities and landowners to help them achieve their sustainable development goals and improve their community infrastructure. Beyond providing extensive technical support in the form of mapping, biological studies and legal work, we are also building the conservation and economic proficiency of local and indigenous communities through financial planning and sustainable forest management. Under an agreement with Ecuador’s Ministry of Environment, we have helped 28 communities enter SocioBosque, protecting 354,699 acres to date. In 2014, we completed our largest project, protecting 87,500 acres of Amazon rainforest in Pastaza with the indigenous Kichwa Kawsak Sacha people. In 2015, our local team worked closely with indigenous communities in the Amazon to enter their rainforest lands into SocioBosque, protecting nearly 128,973 acres in Pastaza and Morona Santiago, and generating over $200,000 annually in community investment funds. These communities included the Shuar, Achuar, Andwa and Kichwa indigenous groups. 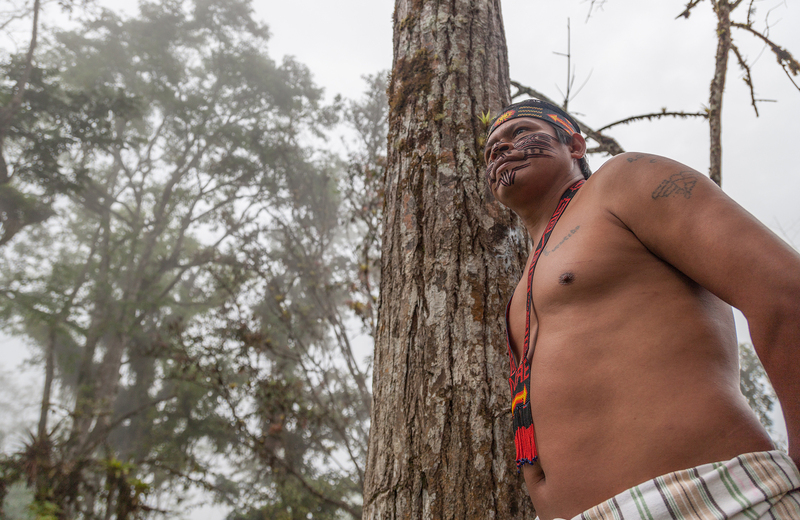 In the next few years, through Nature & Culture’s technical support we anticipate that seven additional indigenous communities will enter more than 200,000 acres of Amazon rainforest in SocioBosque, generating upwards of $400,000 annually in community investment funds. 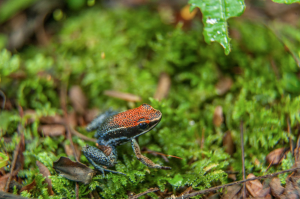 As we continue to expand this program, our goal is to protect one million acres of Ecuador’s most biodiverse areas. The average cost for us to help a community register land into SocioBosque is just $5 per acre, making this a truly cost effective conservation strategy. To hear more from Clemente Santi, Achuar member of the Capahuari community, click here.